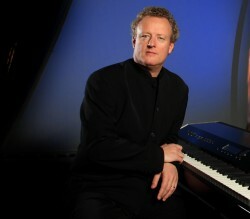 On Saturday 13th April Andrew Collins is joined by Howard Goodall at the BFI to reveal the favourite TV Themes. Tickets £15, concs £12 (BFI Members pay £2 less than full price, £1.60 off concs). For more information click here.